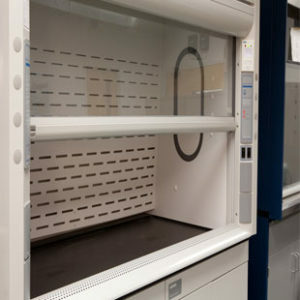 Tek-Air has designed fume hood controls for many specialized Hood applications using three different methods of control. 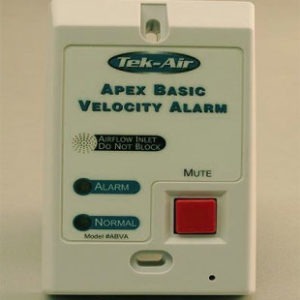 Control based on the Velocity Measurement of the air drawn from the room through the open sash over our velocity sensor. Virtually any occurrence which affects the face velocity is detected by the sensor, even those which are caused by improper use of the hood. 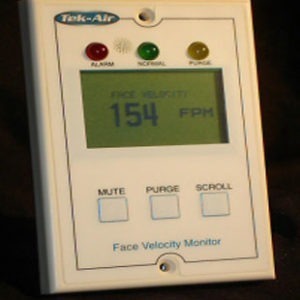 This measured face velocity is used as the parameter for the controller to change the flow in the duct to maintain face velocity set point. 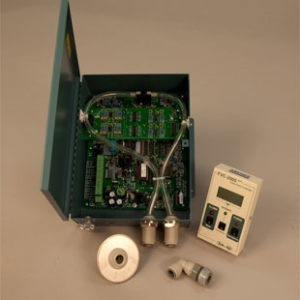 Control based on Sash Position with Flow Measurement is an enhanced version of what our competitors provide using the sash position to determine the volume set point for the hood. 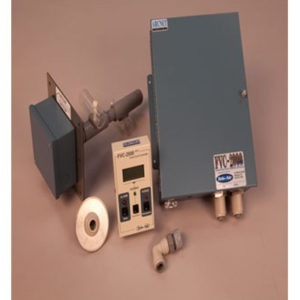 Tek-Air takes accuracy and safety a step further by providing flow measurement in the fume hood duct where the volume set point is used as an input to the controller which is monitoring and controlling the duct air flow.